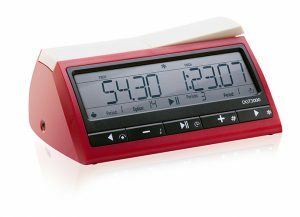 DGT produces alot of different electronic clocks. But i show you only the three types of chess clocks we can use together with picochess. This are DGT XL, DGT3000 and the DGT-Pi. The DGT-XL is the oldest and provides 6 chars for display (plus some icons). Since the text is simulated on a 8 digit LCD, it can’t be read very well. It was my first electronic chess clock (bundled together with an electronic e-Board). I still use it for testing “picochess with revelation II” since the revelation chess computer is emulating the old XL clock. Next, DGT released their DGT-3000 clock. This clock as 8 digits and most important it can display ASCII-Text, which makes it ideal for our picochess program (DGT XL is also working, but as said, the text is harder to read). Concerning picochess it has a disadvantage over DGT XL clocks: the dots can’t be controlled by external software which means, we can’t display for example “pico v0.75”. This only works on DGT XL or DGT Pi clocks. 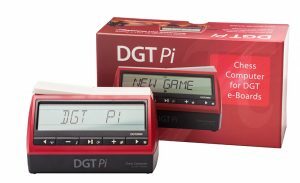 In Oktober 2016 DGT will release their chess clock “flag-ship”. 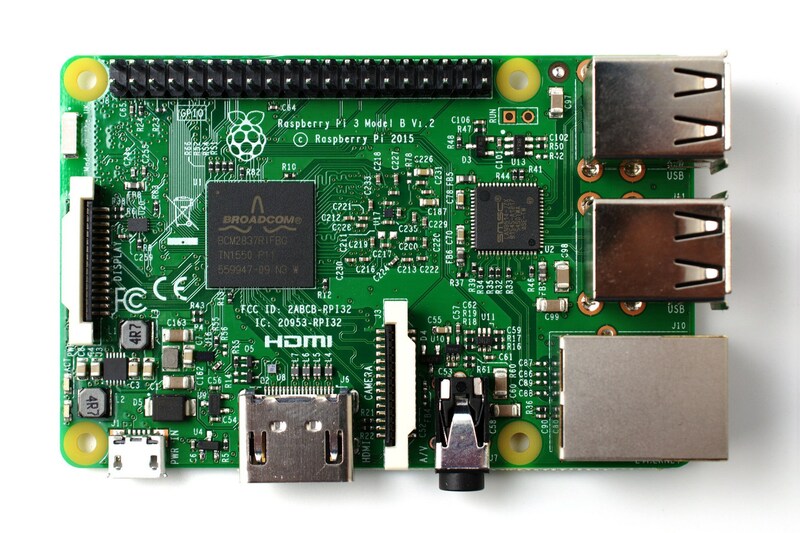 This is a DGT-Pi and that’s a big jump ahead…believe me. 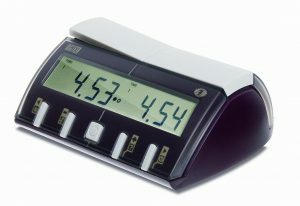 The response times are alot better, and it allows us to use the full 11 digits from the display. Inside the PI is a standard DGT3000 together with a RaspberryPI3 running picochess v0.75. A detailed article about this great product you can find at my blog post DGTPi arrived at DGT Company.